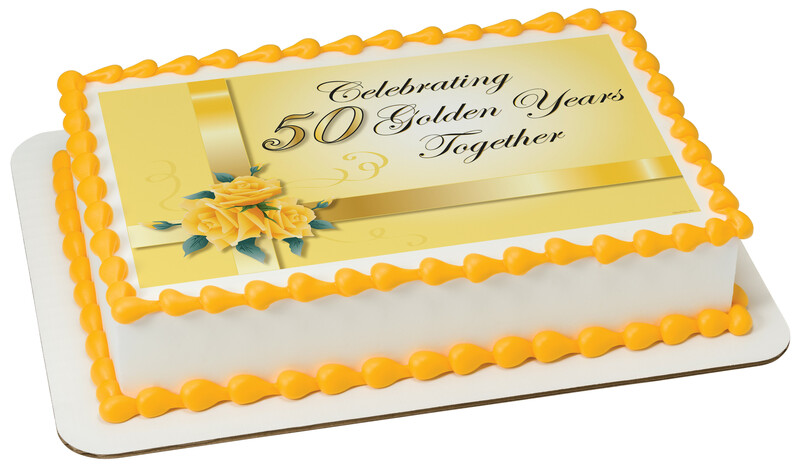 Celebrate a milestone anniversary with a cake design that's simple, yet on-point. This understated look makes for an elegant centerpiece. Order and personalize your cake today.